Please be as detailed & honest as possible! We can't continue to grow and improve if we don't know what YOU, our families want! There are a lot of moving pieces and we don't always see the holes. Thank you! * 1. Are you a Recreational Gymnast Family, Team Family or other? * 2. Based on our customer service, how likely are you to recommend Laketown Gymnastics to a friend? * 3. Please rate the support staff (front desk) at Laketown Gymnastics, 5 stars being the best! Please note anything that you think could be improved, or give someone a shout out! Please let us know what we could do differently, or what we are doing exceptionally! * 4. How would you rate the sign up experience? If frustrating, or if you have any other comments about the entire sign up process (from testing to sign up), please list them below! * 5. Please rate each item listed below! Please leave details on how we could improve, or what you believe we are doing well enough to not change! * 6. 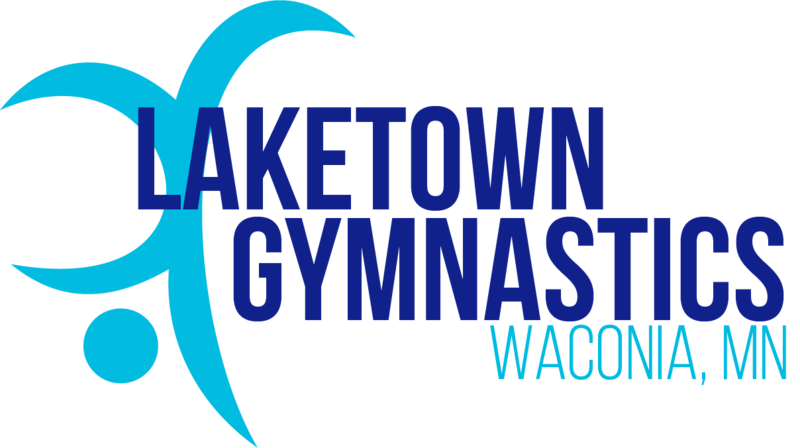 Based on our coaching staff, how likely are you to recommend Laketown Gymnastics to a friend? Not at all likely Somewhat Likely Neither Sure We love Laketown Gymnastics! * 7. Please rate each item listed below! Please leave details on how we could improve, or what you believe we are doing exceptionally! * 8. How do you feel about how your child is progressing in our gymnastics program? * 9. Does your child enjoy their class, and their coach? Please explain below!